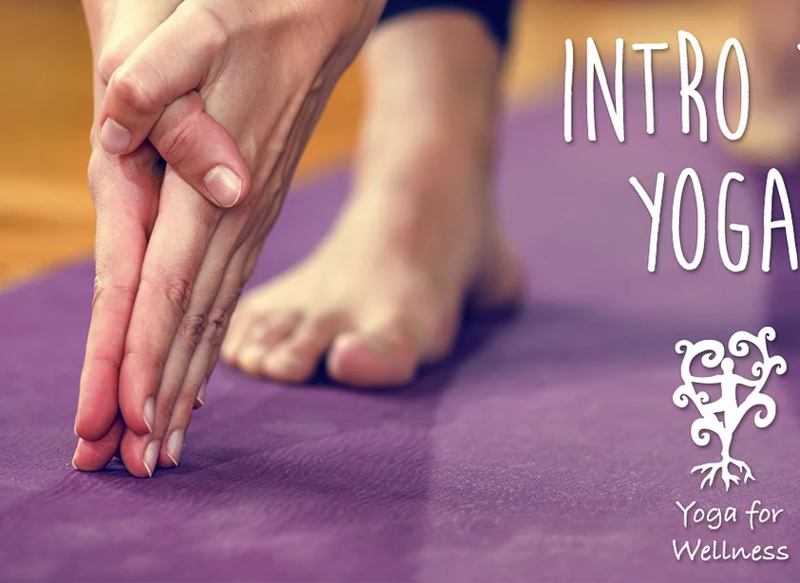 Have you ever considered yoga, but felt apprehensive about attending your first class? Do you want to de-stress or need more flexibility? Pay for a drop-in class or sign-up for the workshop. Drop-in cost for studio members is $5 and $15 for non-members. Classes are transferable. If you miss one day you may make it up another day.